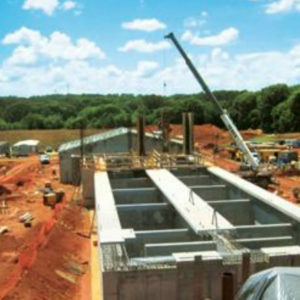 Southern Flow, Inc. is a growing systems integration firm based in Alpharetta, Georgia, working in the fields of instrumentation, telemetry, and controls automation throughout the southeastern United States. At SFI, we are always searching for engineering professionals who are seeking long-term employment and are looking to play a vital role in our team as we accomplish our goals. Our company has over twenty years of experience providing customized systems specifically designed to meet the many needs of our different clients. We prioritize staying up-to-date on current technologies and practices, supporting customers, communicating promptly, working well as a team, maintaining our reputation with dependable and high-quality work, and conducting ourselves in a professional manner. We offer a stable work environment, potential for growth, comparable compensation, excellent benefits, and an engaging place to help you form a successful and gratifying career. If you are a motivated engineering professional, please review some of the career opportunities below and consider applying. We are currently seeking individuals for a co-op or intern position that will give you the ability to become an important member of our team. Some companies see co-op students and interns as cheap labor, but we like to use it as a hands-on, immersive work experience. These individuals play a vital role in what we accomplish at SFI. Assist the project engineer in developing panel wiring diagrams, layouts, and submittal data for approval, fabrication, and installation. Assist the project engineer in programming PLCs and HMIs to meet project requirements. Assist the panel building team in the construction of the custom-designed control panels. Assist the engineering staff in generating quotes, technical research, and obtaining information and pricing from vendors. This position offers work hours between 8:00am and 5:00pm on Monday-Friday and competitive industry pay. Additional information about the position can be found here. Get more information about the position. Complete the application and upload a resume to start the process. We are currently seeking individuals for an entry level control systems engineer position, with plenty of potential for growth. 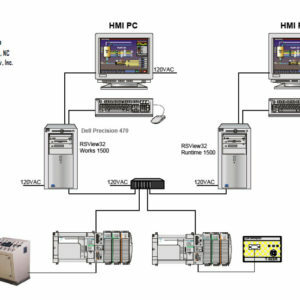 Programming of PLCs and HMIs to meet project requirements. 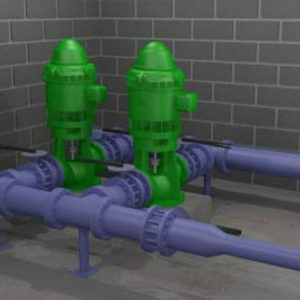 On-site system start-up and commissioning of our control systems. Interfacing with contractors and end users. Troubleshoot and provide support for existing customers and installations. This position is an entry-level position and provides a clear path for career development and advancement to Associate Control Systems Engineer within 1-2 years of employment for the engineer who merits and earns advancement. SFI management performs yearly performance evaluations against defined performance objectives and criteria, with salary adjustments as merited. This position offers work hours between 8:00am and 5:00pm on Monday-Friday and competitive industry pay. Up to 35% travel time will be required to start-up, commission, and service customer locations around the southeast.